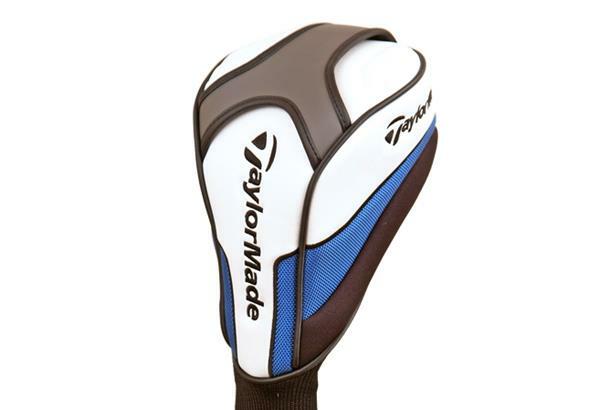 TaylorMade’s first driver with a “Speed Pocket”, making the sweetspot 25 per cent lower on the face. A low-forward CG reduces spin and increases launch. It has a light overall weight to promote faster swing speed. You can adjust the loft +/- 1.5°. The contrast between the silver face and black matte crown helps aim. The streamlined graphics aren’t drastically different from what we’ve seen before, but where they’ve put them looks great and helps swing away from the ball neutrally. Slightly duller/lower in pitch than the SLDR, but still equally as power-inspiring. You really do get the feeling the ball leaps off the face, even on shots you don’t quite connect with. Surprisingly high. Shots I heeled started left and curved back gently to target without losing much carry. Shots from the bottom of the face spun much less than I expected, boosting carry. There’s no doubt this driver is long. I got more yards out of it on the day than the SLDR but the JetSpeed has a longer shaft and fewer adjustability settings to get right. Players that hit down on the ball will benefit from the Speed Pocket boosting ball speed on shots low on the face. TaylorMade’s “loft up” mantra still applies to JetSpeed, but arguably less so than SLDR because it spins more and launches higher. The JetSpeed performed out of the packet, with only minor tweaks needed. Long and forgiving. Standard 9.5 stiff worked wonders for me. 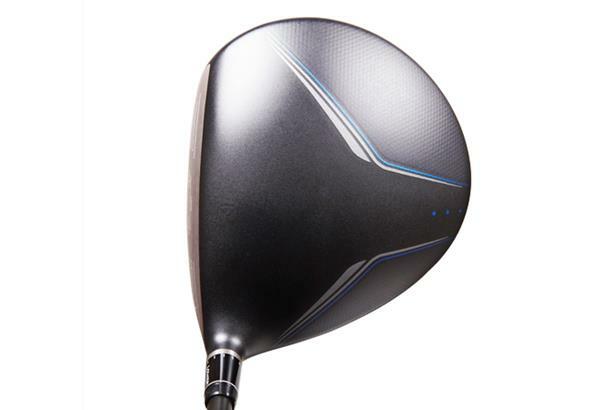 Better suited to lower swing speeds than SLDR. 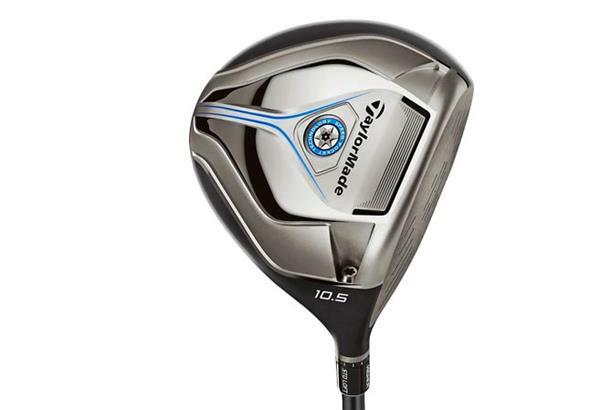 >> Click here to find out how the TaylorMade JetSpeed scored in The Drivers Test 2014. I used to play a Nike covert driver, but the jet speed was easily 20 yards further and much more controllable. Better than the SLDR i tested (not to mention cheaper). Definitely give it a try before you buy anything else. When I tried this club out against my old Taylor Made driver it was straighter and 10 yards longer and the simple thing is I'm glad I change no bad points what so ever.